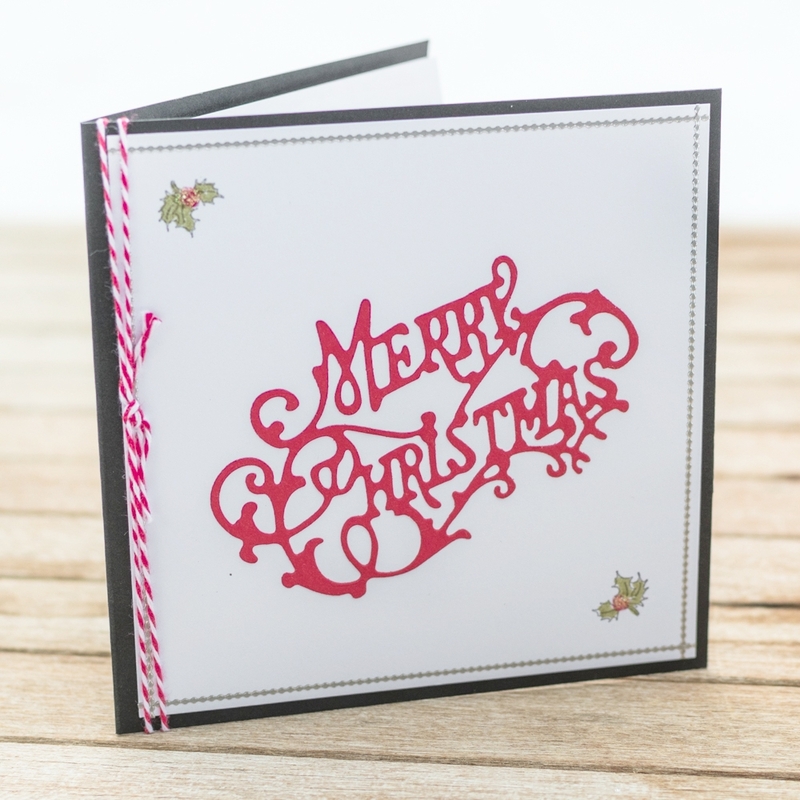 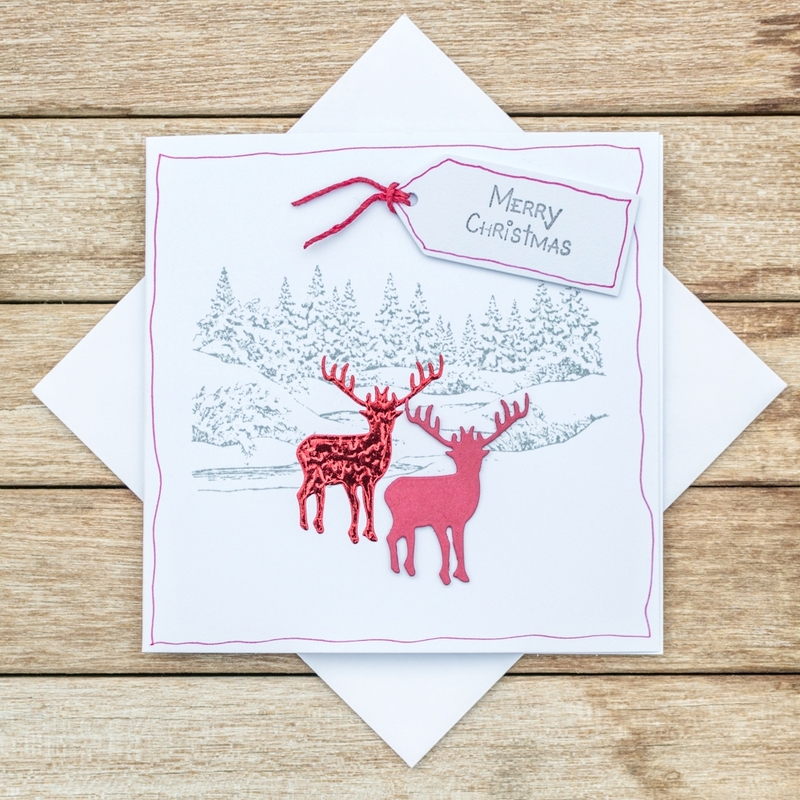 Die cut, or cut out by hand, stars in four sizes, using silver, red and brown craft card, plus scraps of co-ordinating paper. 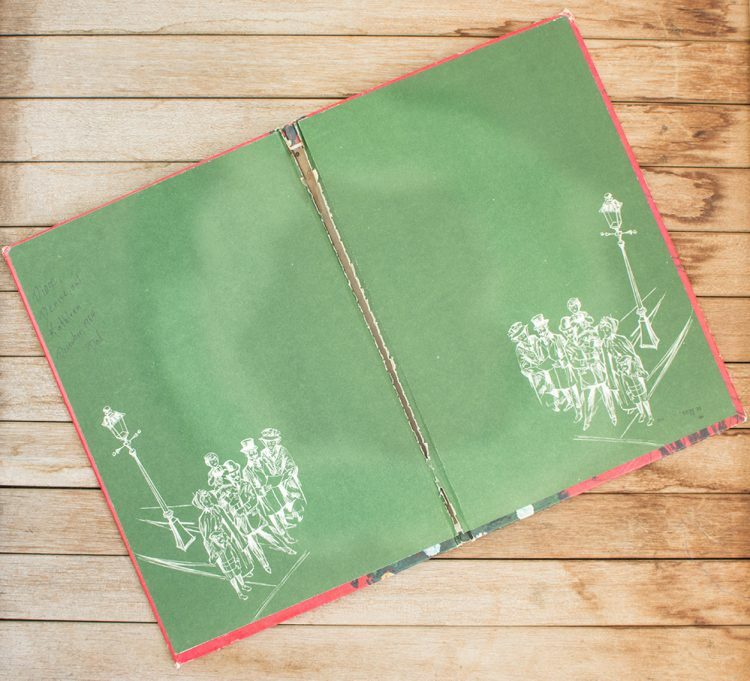 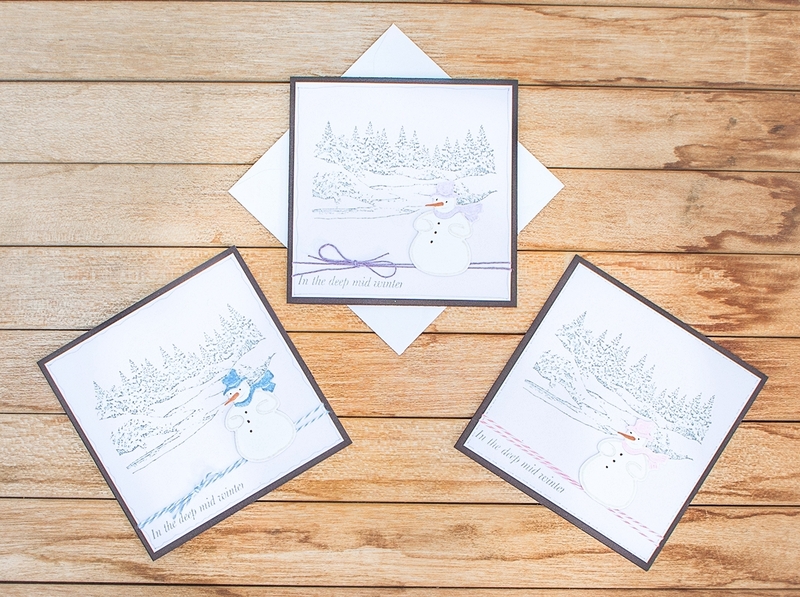 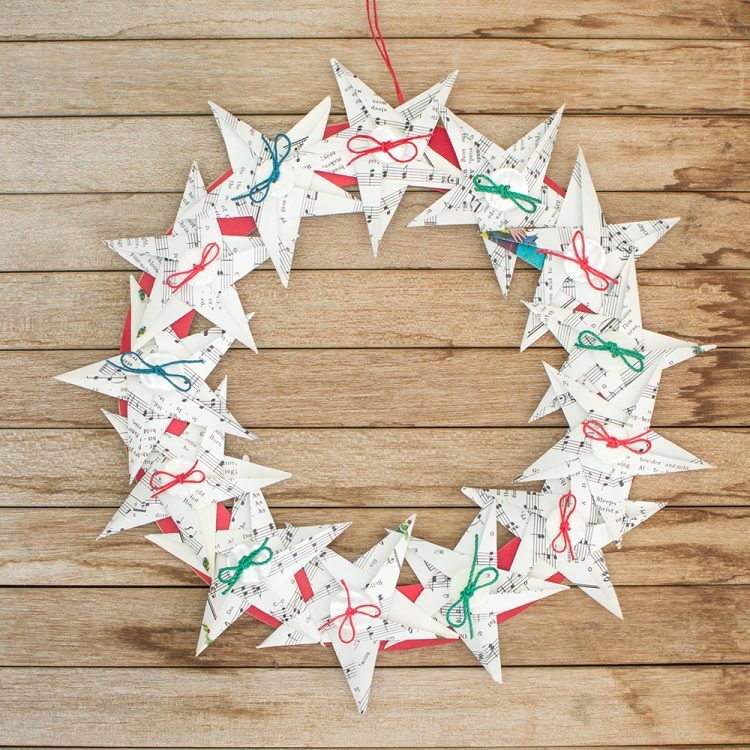 Attach the first three stars together with double sided tape, adding the smallest star with a sticky pad. 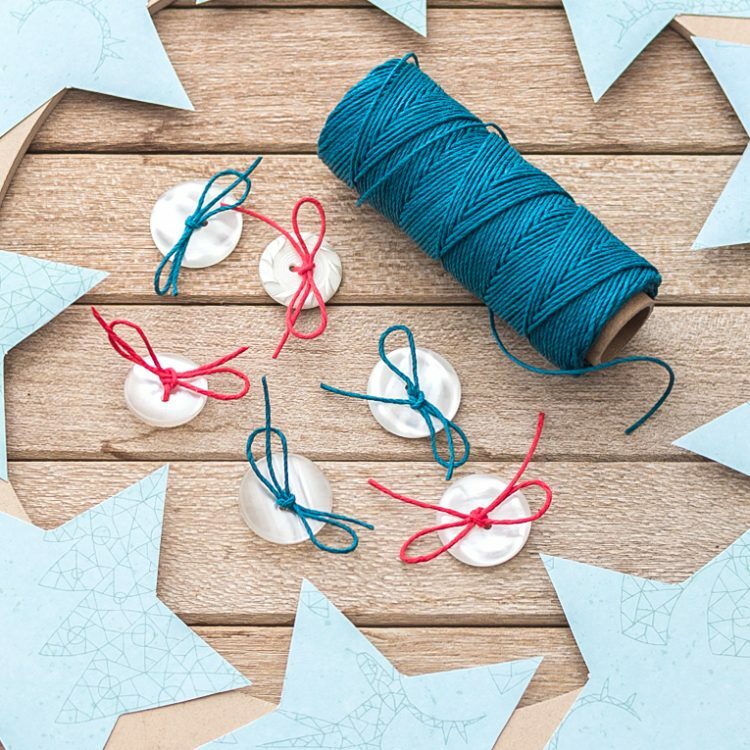 Punch small holes top and bottom of each star and using red hemp cord* thread through the butterfly clip angel, decorated with a snowflake charm* at the bottom and to make a hanging cord at the top. 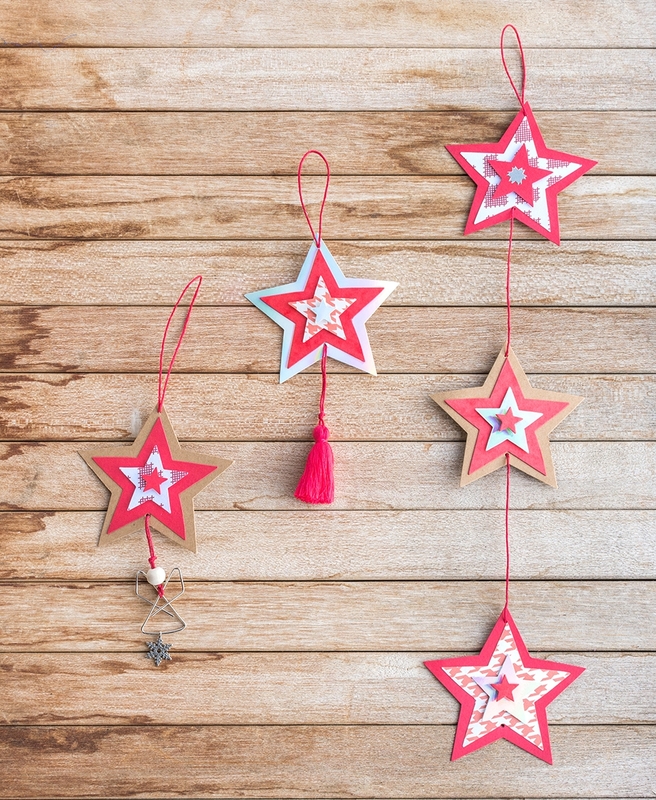 Use a two inch red tassel* on the other star. 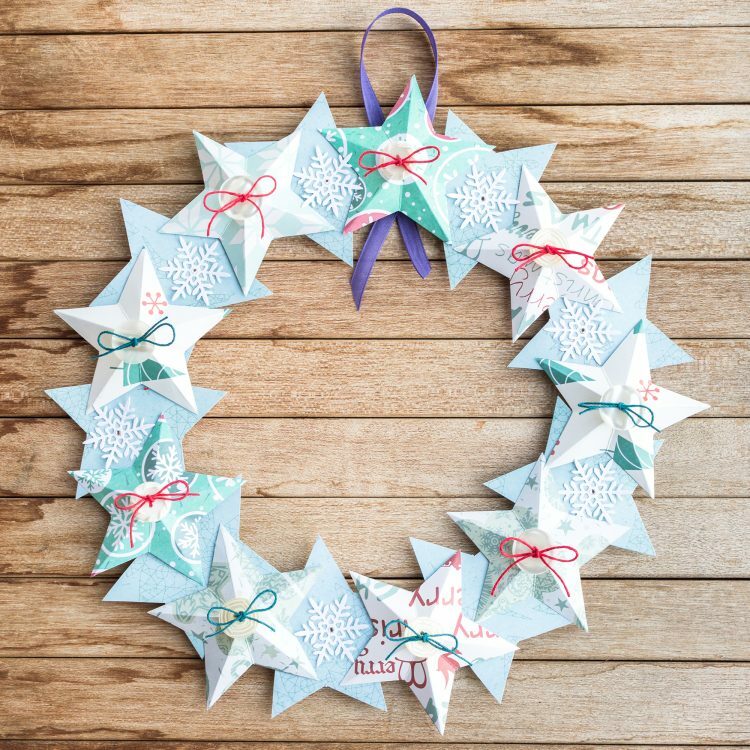 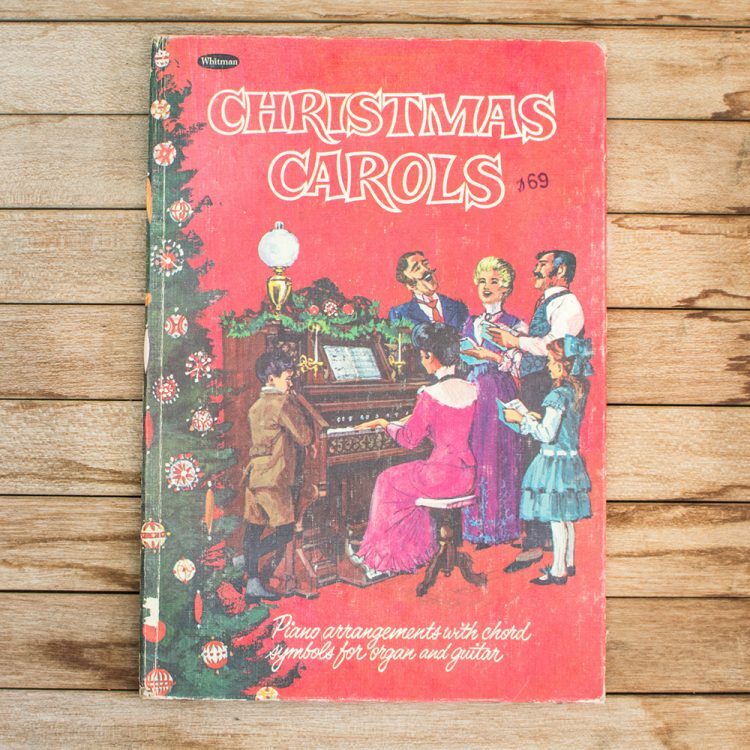 This is a simple craft that children will enjoy doing. 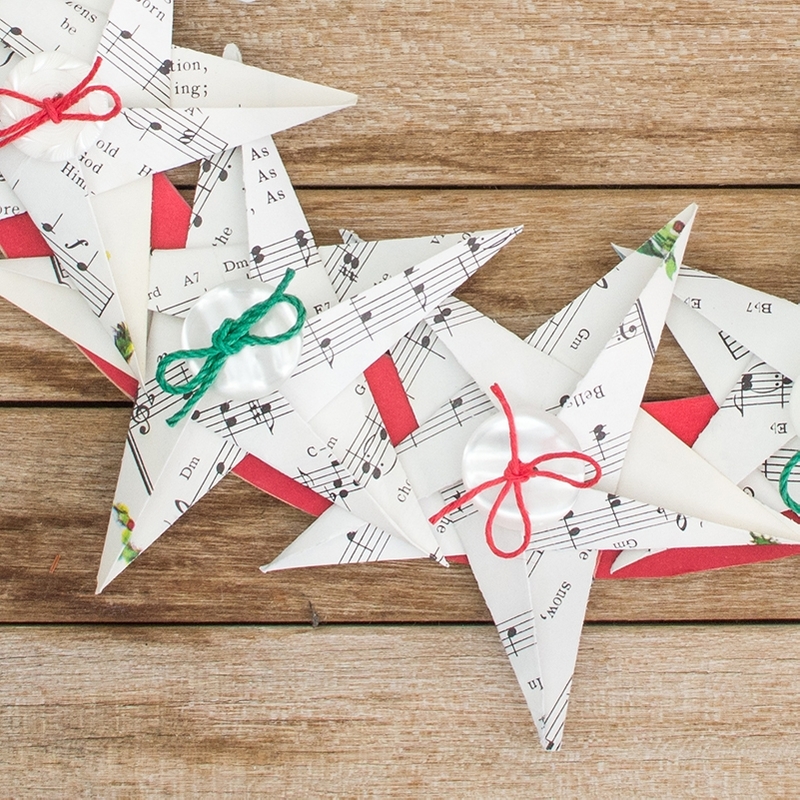 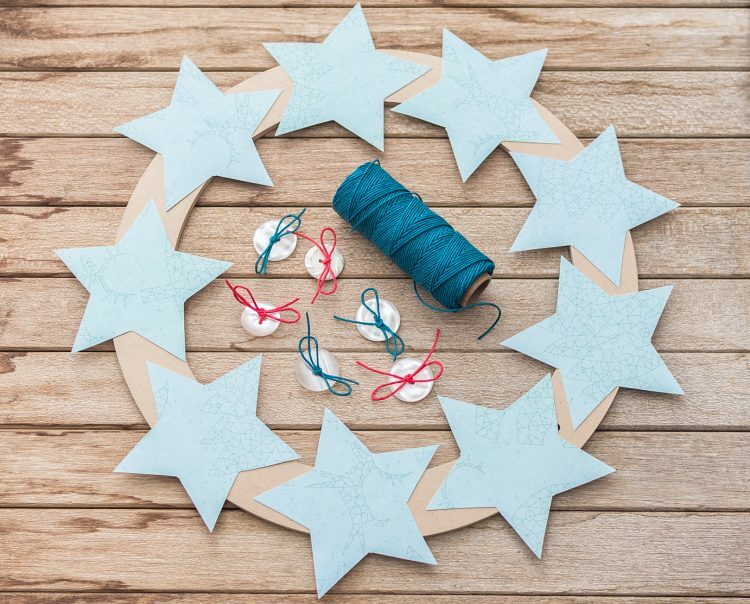 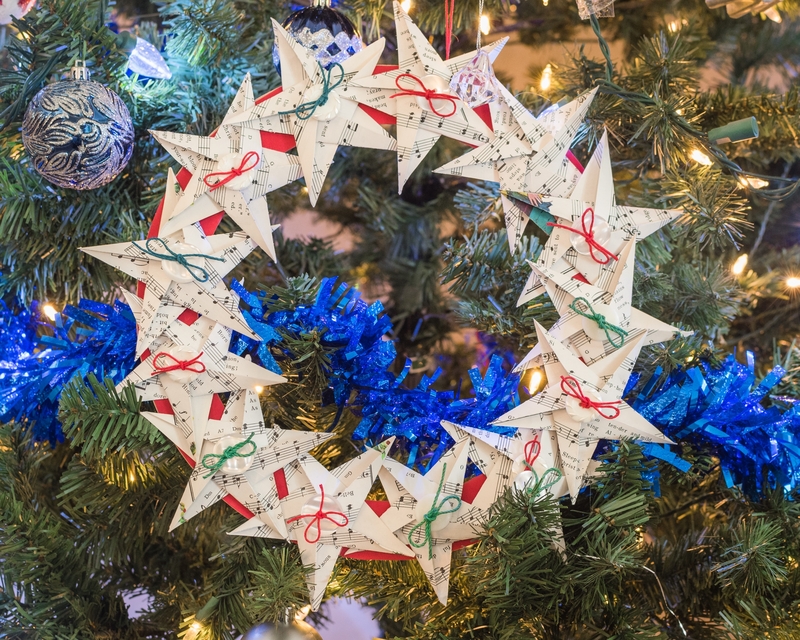 Any extra stars can be threaded together to make a longer hanging decoration. 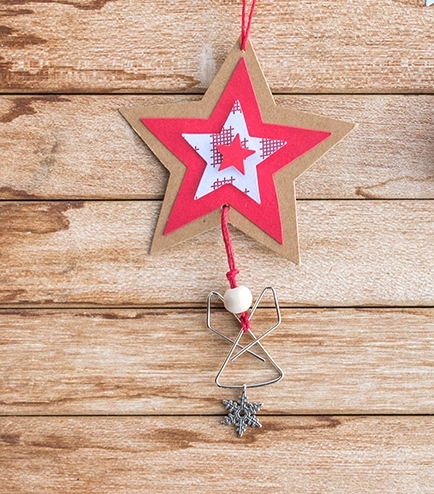 *Starred items available from Hempbeadery, plus the wooden bead used for the angel’s head.